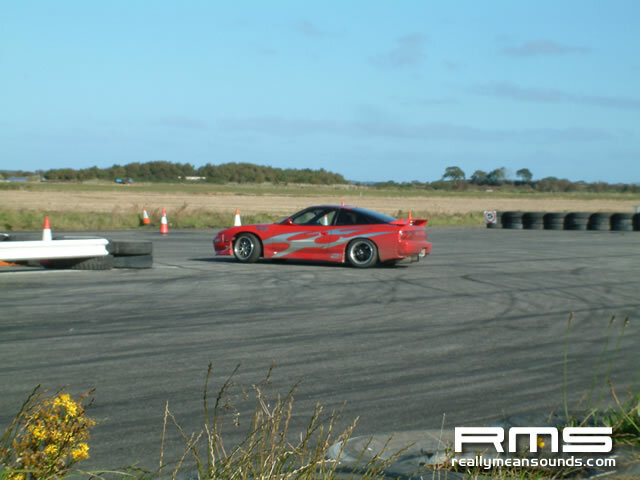 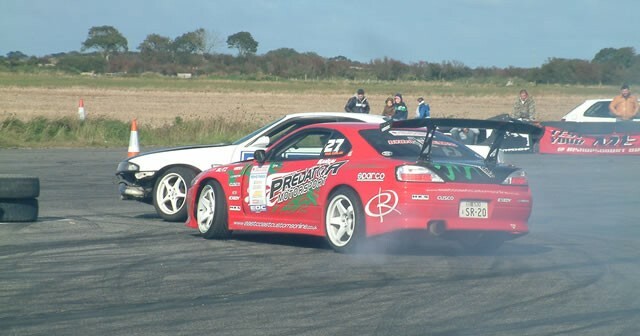 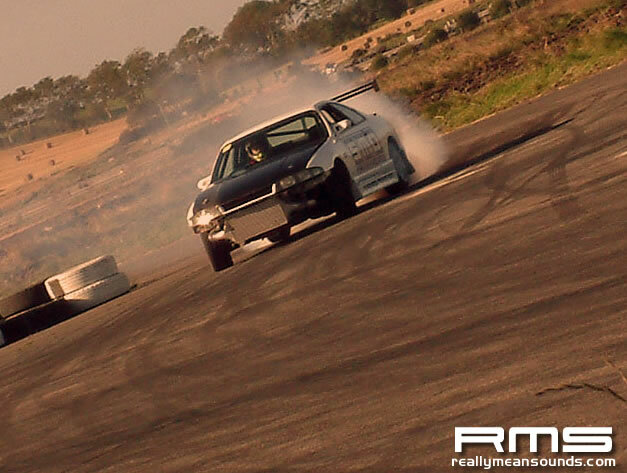 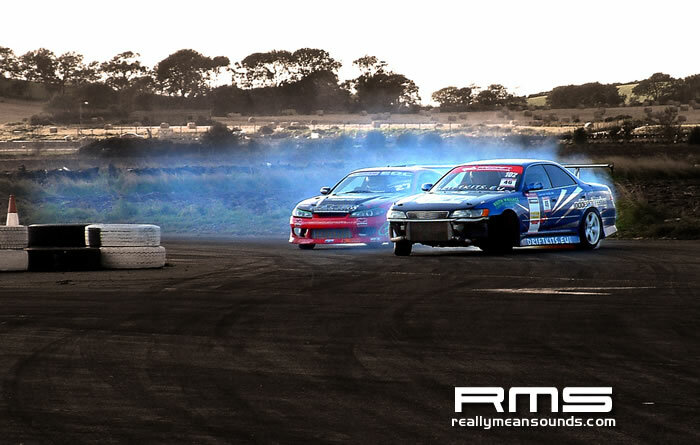 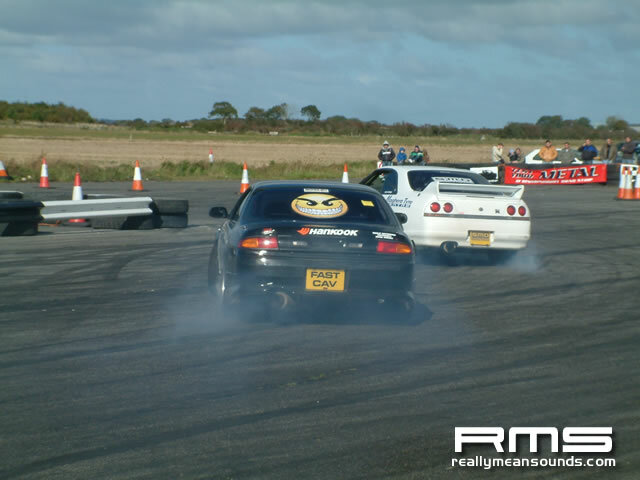 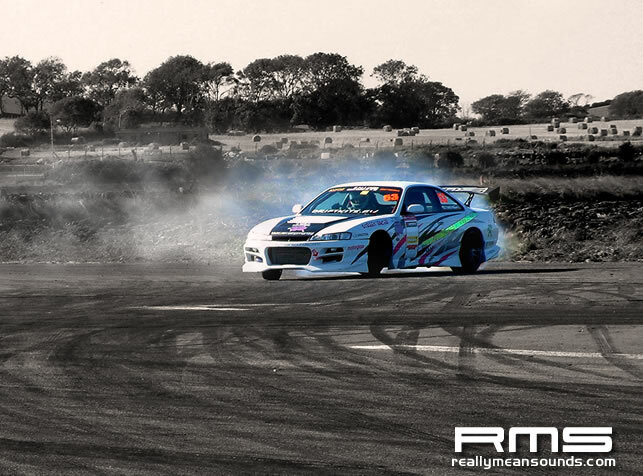 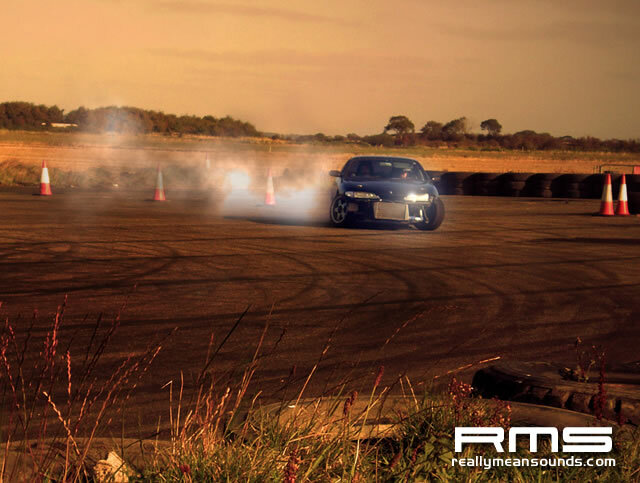 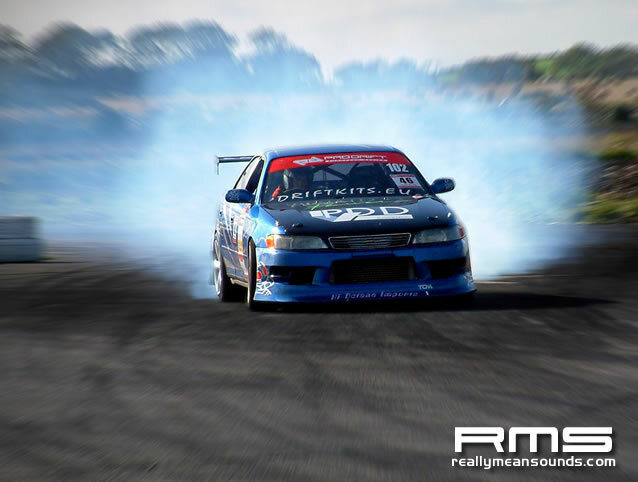 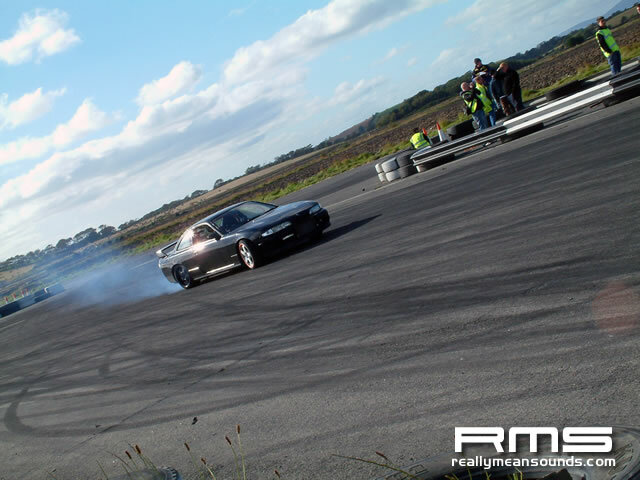 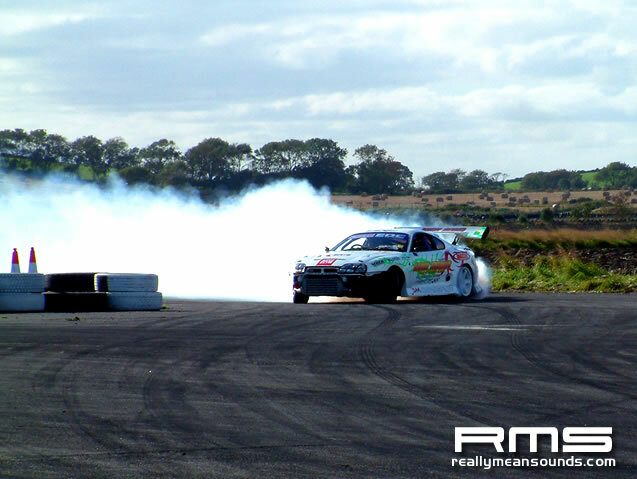 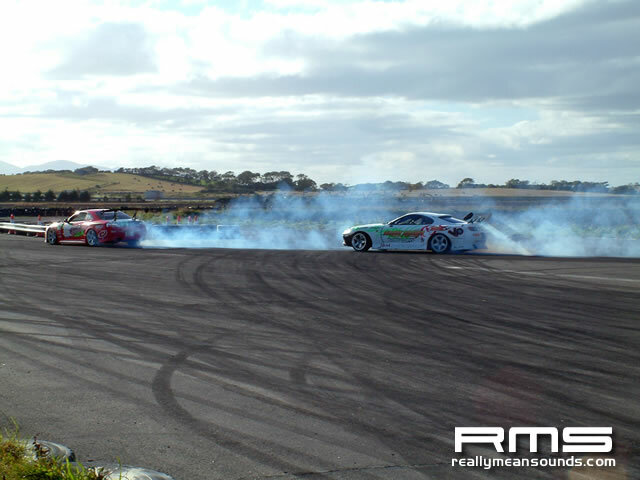 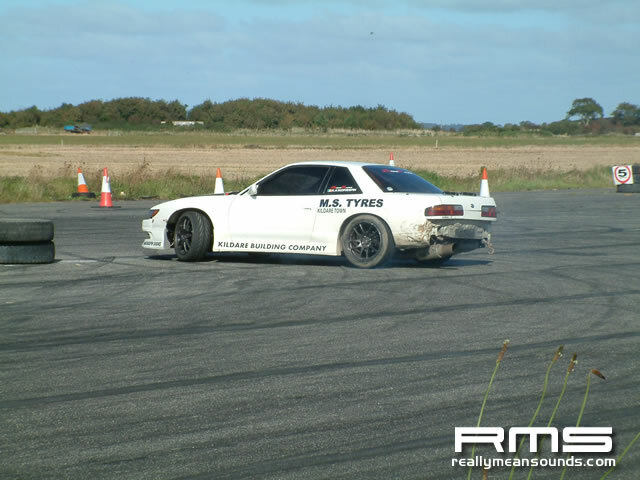 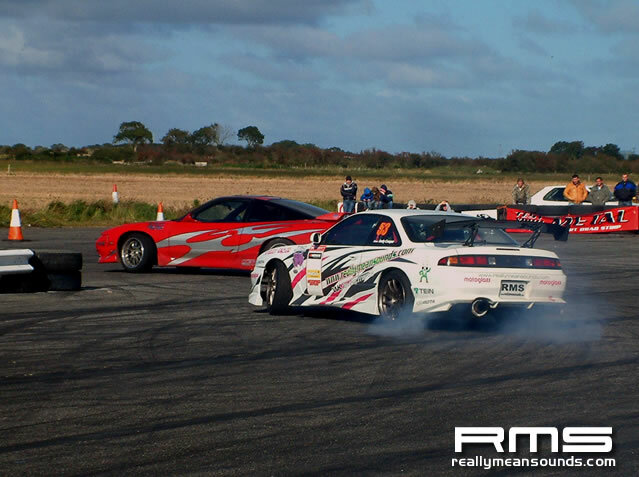 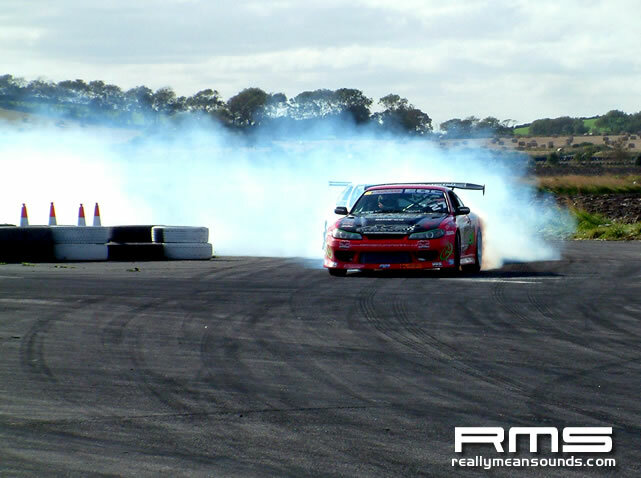 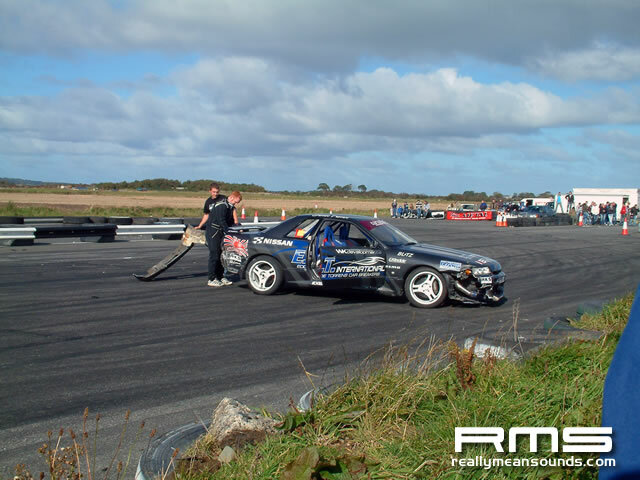 Paul Conlan in his Nissan Silvia S15 came out on top as <em>King of the Court</em> after a fierce drift battle with Damien McBride at Bishops Court race track. 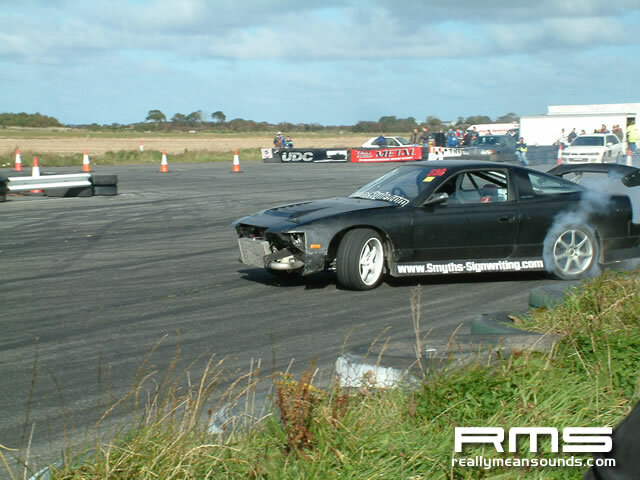 After unrelenting rain on the day previous, everyone was surprised to see clear sunny skies at the County Down venue. 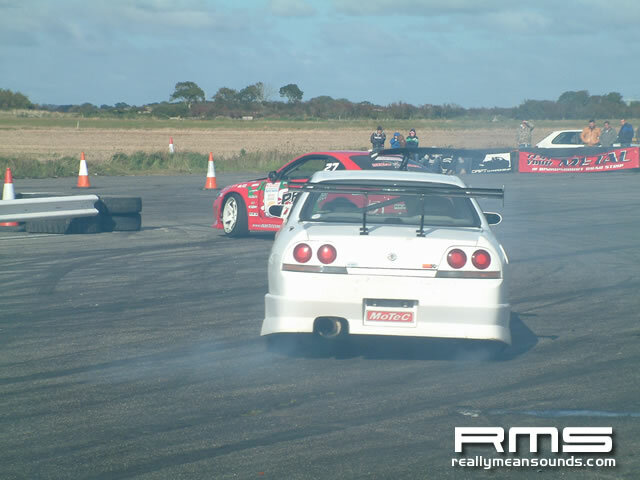 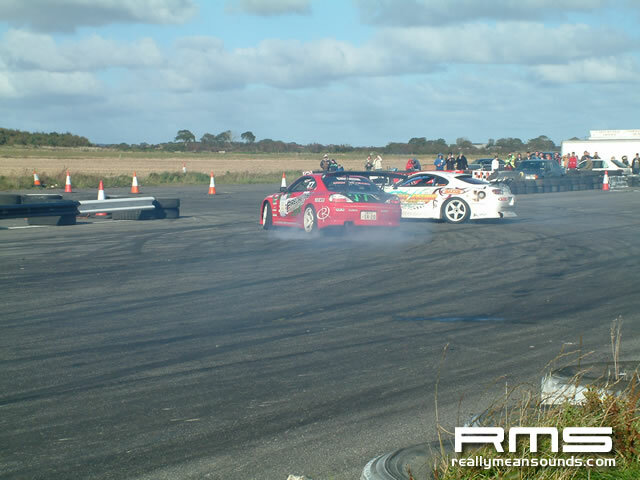 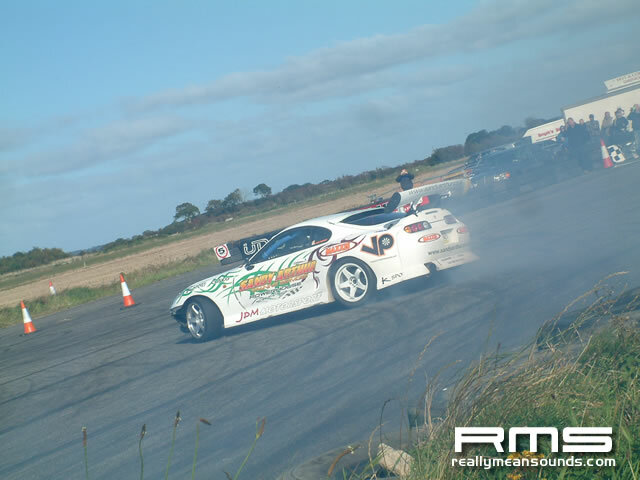 There was a busy paddock with over 30 cars in attendance for the King of the Court event, including Mark Luney making an apperance in the SATS Motorsport Toyota Supra. 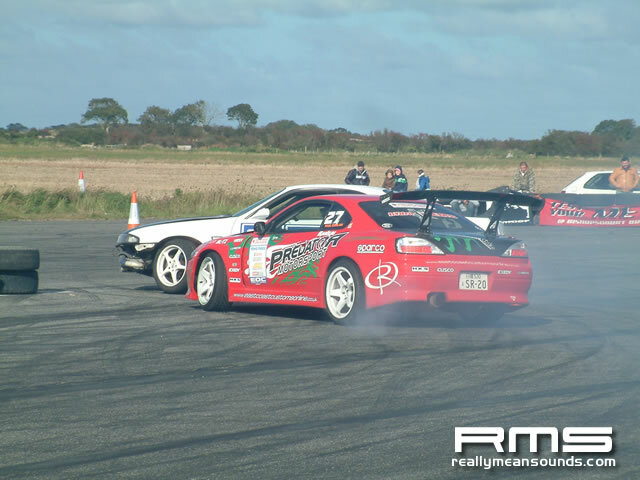 Alan McCord was in yet another car, this time an S14 for this event.